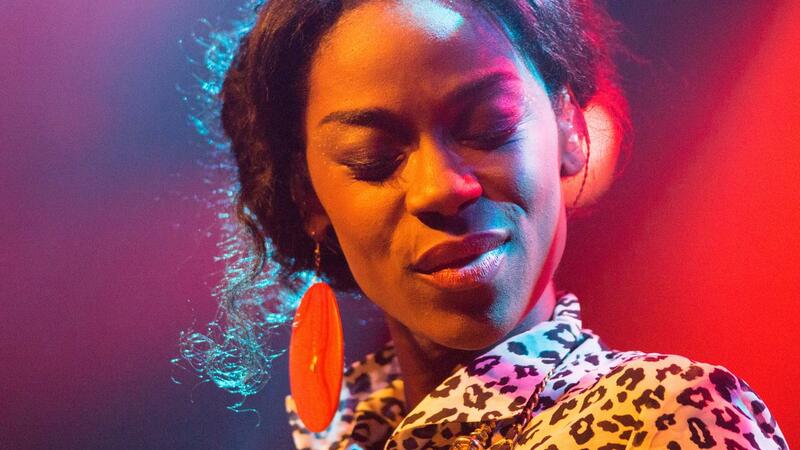 Giovanca enters the theaters to pay a musical tribute to Diana Ross. The singer will tour the country from September 2019 through May 2020 with the performance Giovanca honors Diana Ross. Giovanca enters the theaters to pay a musical tribute to Diana Ross. The singer will tour the country from September 2019 through May 2020 with the performance Giovanca honors Diana Ross . The American singer who became known as part of The Supremes in the 1960s and scored hits with Baby Love and My Old Piano , will turn 75 on March 26. Giovanca has been a great admirer of Ross since a young age. "Diana's voice taught me that there is a place in the world for every sound and everyone. And so Diana Ross has always been an example to me," she says in a press release. Giovanca plans to play the biggest hits from Ross. She wants to take her audience through all the periods in her idol's long career. The theater tour starts on 27 September 2019 in Dronten and ends on 25 May in the Kleine Komedie in Amsterdam. Tickets are available on the singer's website and at the theaters.